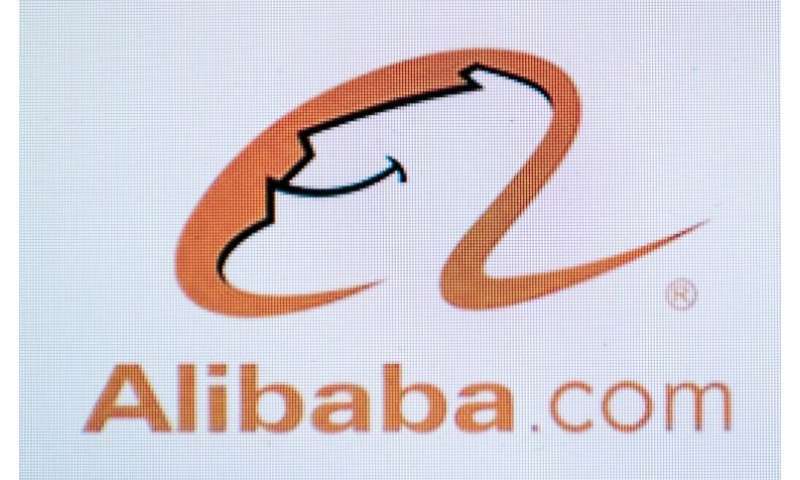 Leading Chinese firms including e-commerce giant Alibaba were heavily criticised Monday for gender discrimination in job adverts in a new report which said the landscape for the female workforce in China was deteriorating. The report by campaign group Human Rights Watch, entitled "Only Men Need Apply: Gender Discrimination in Job Advertisements in China", details a host of offences by private companies and public bodies, from issuing "men only" job ads to requests for women applicants to be "trim" and "aesthetically pleasing". The adverts reflect "traditional and deeply discriminatory views" that women are less capable than men and that they will not be committed to their jobs because of their role as family caregivers, it said. According to the report, discrimination in hiring practices is contributing to a drop in the female workforce and a widening gender pay gap. Although such discrimination is illegal in China, rules are unclear and rarely enforced, it added. Tech behemoths Alibaba, Tencent and Baidu had all published job ads that openly stated a preference for male applicants, the report said. Alibaba was also accused of repeatedly using the lure of attractive female co-workers in its recruitment campaigns, describing them as "Ali beauties" and "goddesses" on social media. Tencent, Baidu and leading telecom firm Huawei were also among the major companies that advertised the beauty of their female employees. "These companies pride themselves on being forces of modernity and progress, yet they fall back on such recruitment strategies, which shows how deeply entrenched discrimination against women remains in China," said Human Rights Watch China director Sophie Richardson. Alibaba hit back at the report in a statement to AFP, saying its recruitment policies provided equal opportunity regardless of gender, noting that 47 percent of employees are women and one-third of its founders and people in management positions are also women. However, it added that it would "conduct stricter reviews" of recruitment ads to ensure they complied with its policy of equality. An Alibaba staffer told AFP the HRW report referred to "outdated" adverts from 2012 to 2015 and that the company immediately takes down adverts that violate internal regulations against discrimination. Baidu said the job ads in question had been removed before the release of the report and that it regretted any adverts that did not reflect its values. "These job postings... were isolated instances that in no way reflect our company's dedication to workplace equality," a Baidu spokesperson told AFP. 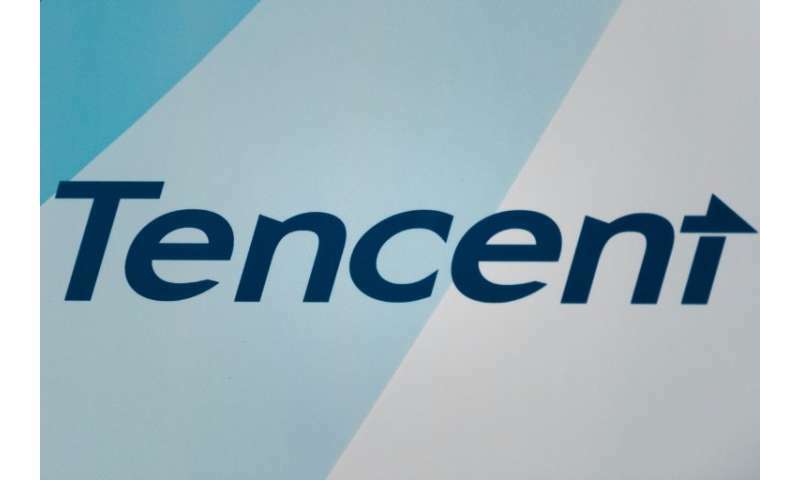 Tencent and Huawei did not immediately respond to AFP's request for comment. Government departments were also at fault. Nearly one in five job ads for China's 2018 national civil service called for "men only" or "men preferred". Adverts for female train conductors required them to be "trim", "fashionable" and "beautiful". The 99-page report analysed more than 36,000 job advertisements posted between 2013 and 2018 on Chinese recruitment and company websites and on social media platforms. Its research was restricted by the increasing pressure on women's rights activists, who have been targeted by authorities. Some women have succeeded in taking employers to court over discriminatory job adverts, but the fines handed to firms are negligible and not a deterrent, the report said. "Chinese authorities need to act now to enforce existing laws to end government and private hiring practices that blatantly discriminate against women," said Richardson. Although a #MeToo movement exposing sexual harassment has recently emerged in China, authorities have deleted some social media posts and closed related topic forums in an attempt to control it.